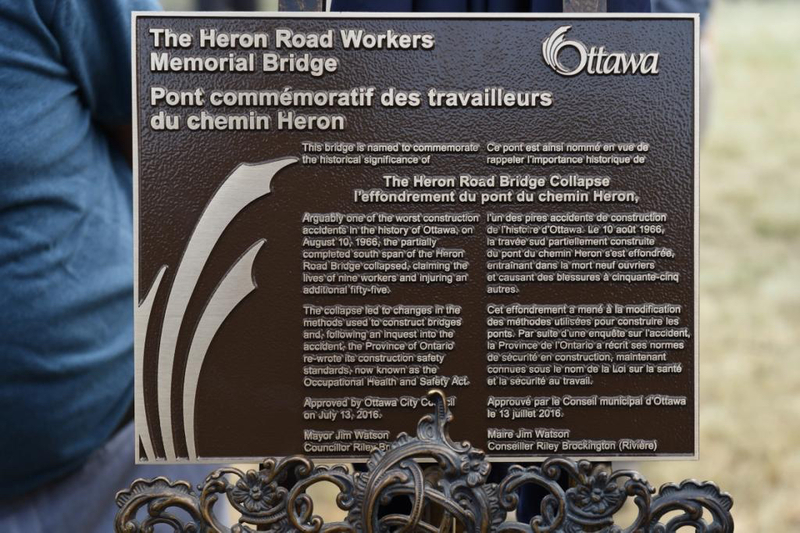 Ottawa’s Heron Road Bridge has been renamed the Heron Road Workers Memorial Bridge in commemoration of the 50th anniversary of the collapse of the bridge when it was under construction, one of the worst industrial accidents in Ottawa’s and Canadian History, where nine workers were killed. On a hot August afternoon in 1966, more than 60 workers were pouring concrete on the western portion of the partially completed south span of the bridge. 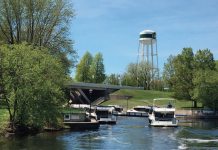 Around 3:45 p.m. a great roar echoed through nearby Vincent Massey Park as the bridge collapsed with such thunderous force that the impact was registered on the seismograph at the Dominion Observatory on Carling Avenue. 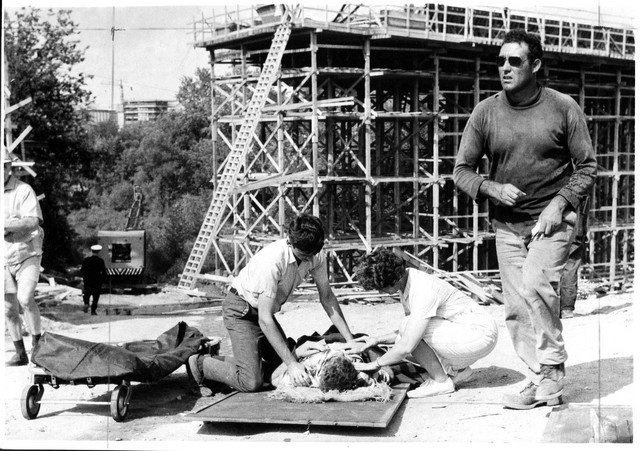 Seven workers were killed on the site and 55 others were injured, many severely. One worker passed away in the hospital the next day, and another succumbed to his injuries one month after the accident. 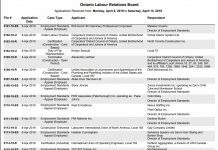 After the collapse, the Ontario Government launched an inquiry into the accident. It was concluded that the wooden falsework did not have adequate diagonal and longitudinal bracing to help support the bridge during the pouring of the concrete. 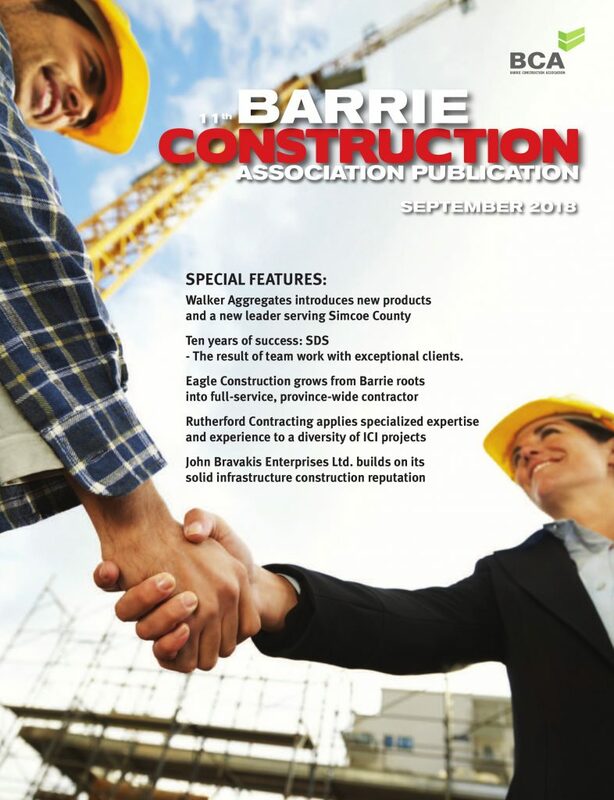 This finding led to changes in the methods used to construct bridges, and inspired the Province of Ontario to rewrite its act governing construction safety standards. During the ceremony, a plaque was unveiled that commemorates the naming of Heron Road Workers Memorial Bridge. 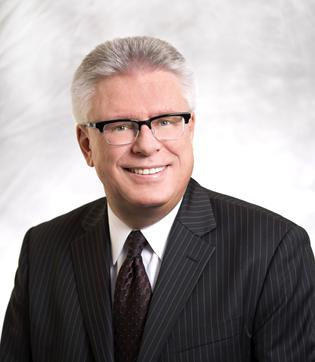 The plaque is complemented by a national memorial that is located nearby, in Vincent Massey Park. The monument was dedicated by the Canadian Labour Congress in 1987 and memorializes the names of the nine workers who lost their lives due to the Heron Road Bridge collapse.